Reception at El Calafate airport. Transfer to hotel and accommodation. Free time. After breakfast, transfer to the airport to take the flight to Ushuaia (not included in final price). In the morning, after breakfast, depart for Full Day Excursion Off road Lakes [+info] on a 4WD. Hotel Panoramico Aikendor [+info], Hotel Boutique Tierra de Leyendas [+info], Hotel Edenia Punta Soberana [+info], Hotel Altos Ushuaia [+info], Hotel Alto Andino [+info], or similar. 3 hotel nights at each destination with breakfast. 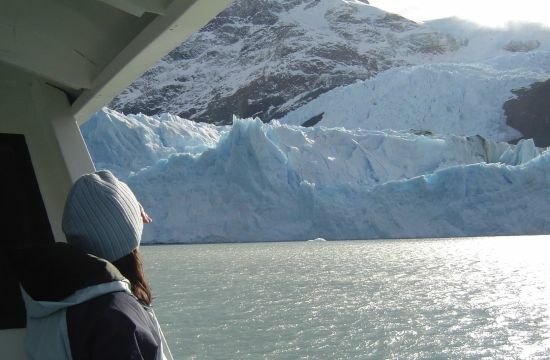 Transfers in/out airport-hotel-airport at Ushuaia and El Calafate. 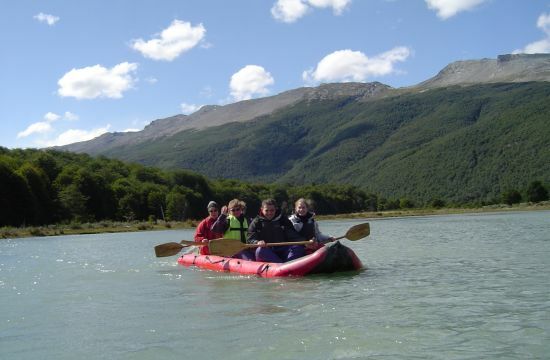 National Park Tierra del Fuego with trekking and canoes. Lunch included. 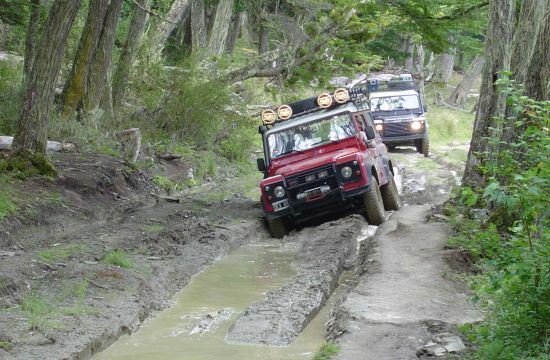 Lakes Off Road. Lunch included. 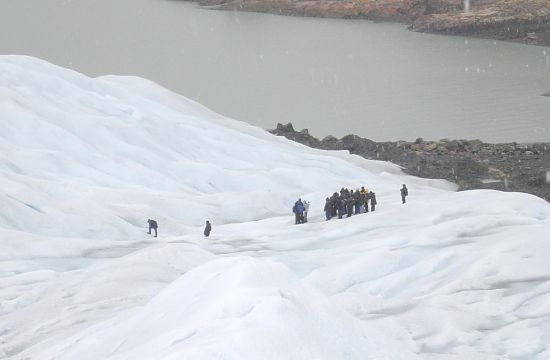 Entrance fee National Park Los Glaciares and Tierra del Fuego.